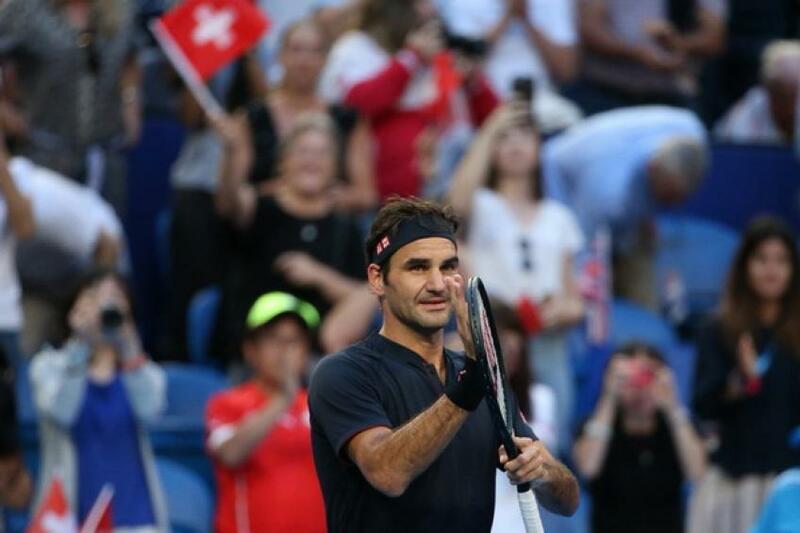 Roger Federer cruised through US rising star Frances Tiafoe 6-4 6-1 in just 57 minutes in the first match of the eagerly-awaited Hopman Cup tie between the USA and Switzerland in Perth. 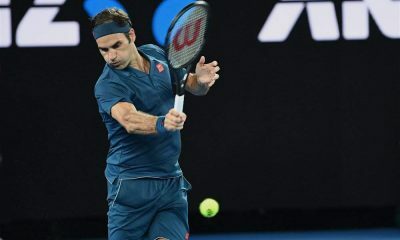 Roger Federer played the second singles match in this year’s Hopman Cup two days after beating Cameron Norrie from Great Britain 6-1 6-1. 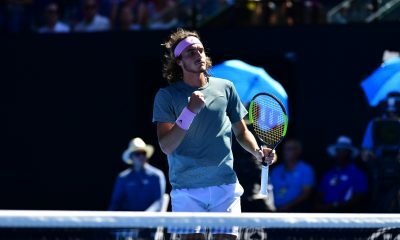 The Swiss Maestro continued his perfect record in the 2019 edition of the Australian tournament with another straight-set win over Frances Tiafoe. 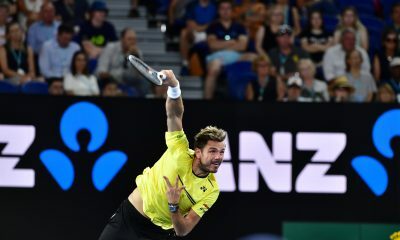 Federer, who won the Hopman Cup title in 2018 alongside Belinda Bencic, produced another solid performance dropping just eleven points in his service games. He never faced a break point in the whole match and converted three of his five break points. Tiafoe fended off a break point in the opening game. 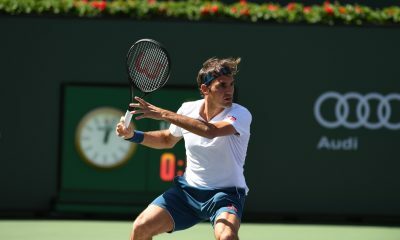 Both players held on their serve until 4-4, before Federer won his service game after two deuces in the ninth game with a backhand down the line winner. The 20-time Grand Slam champion sealed the first set with a break in the 10th game after Tiafoe made a huge backhand error. 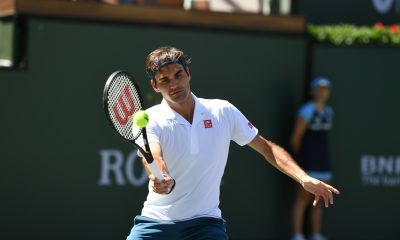 Federer went up a set and a break in the second game of the second set after a backhand error from Tiafoe. Federer got the double break to race out to a 4-0 lead, when Tiafoe missed a backhand slice. Tiafoe held serve to get his first game on the scoreboard after leading 40-0 lead. The Swiss legend hit three winners to close out the second set after 22 minutes, when he was serving for the match. “The good thing is that I have played against him a little bit already. I have seen him playing a lot at the Laver Cup as well. He brings the power on the court. Today he did not feel his best. 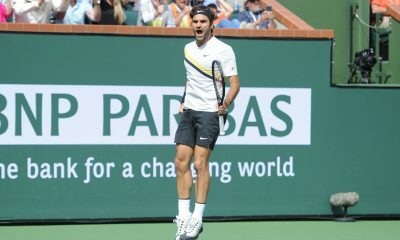 I believe, especially on the serve as the match got a lot closer. I played another good match. I am very happy. A great start for me. I will stay on the bike and keep the engine on. I had a really late night on New Year’s Eve. No I am joking”,said Federer in the post match interview. 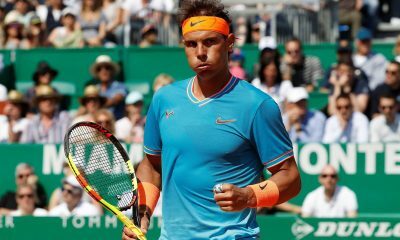 The former full-time coach of Rafael Nadal has become the latest tennis figure to speak out against the controversial Transition Tour. 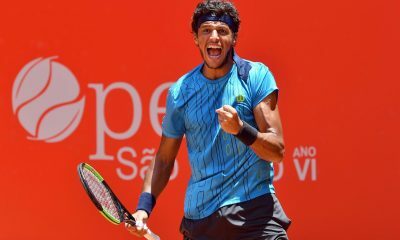 Toni Nadal, who is the head of his nephew’s academy in Mallorca, has pledged his support behind players calling for a change to the new system. 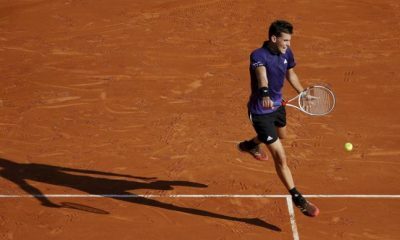 At the start of 2019, 1500 people lost their professional ranking into the sport following the creation of the Transition Tour by the International Tennis Federation (ITF). Following an extensive research process, which the ITF says involved a survey of 55,000 individuals involved in tennis, the changes took place. Players now have to compete on the transition tour to earn ITF points. The idea being that once they generate enough points, they can progress to the ATP or WTA Tour. 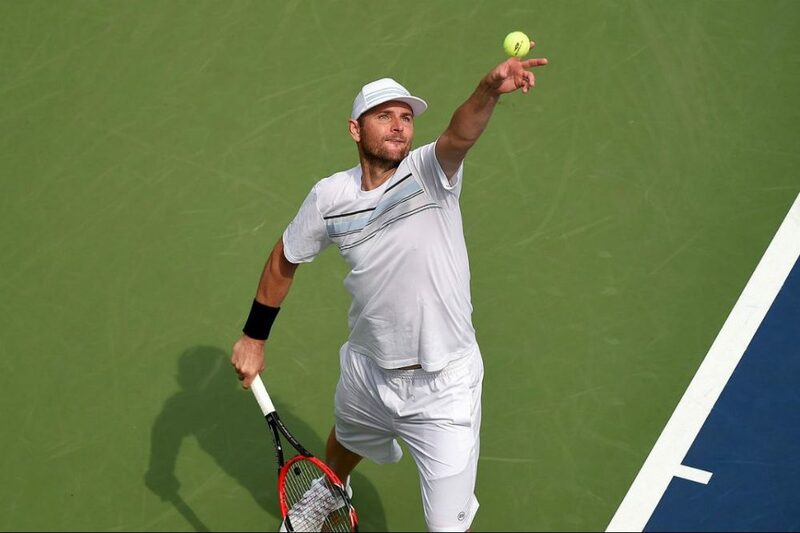 Despite the aim of trying to ensure players participating in lower level events have a better standard of living, many have said they have been left worse off and have been struggling to enter ITF tournaments. Canadian left-hander Maria Patrascu launched a change.org petition to change the new format. Attracting more than 14,000 signatures to date. 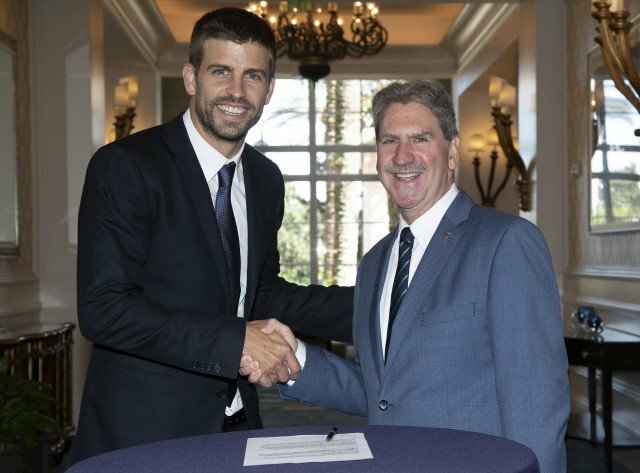 “What should be the objective of the International Tennis Federation? In my opinion, it should be to promote our sport and make it available to all of our players. The new rules adopted discourages players.” Toni said in a Facebook video. Commenting further on the situation, the 58-year-old believes an uneven playing ground has now formed on the court. Saying that only ‘young rich people’ are able to play under the new system. “Who can player under these new rules? Only the young rich people. Is that correct? I don’t think so. What happens to the people with not a lot of money? What happens to the people who decide to study and want to go professional in the future? They can’t. In my opinion you have to change these rules.” He said. 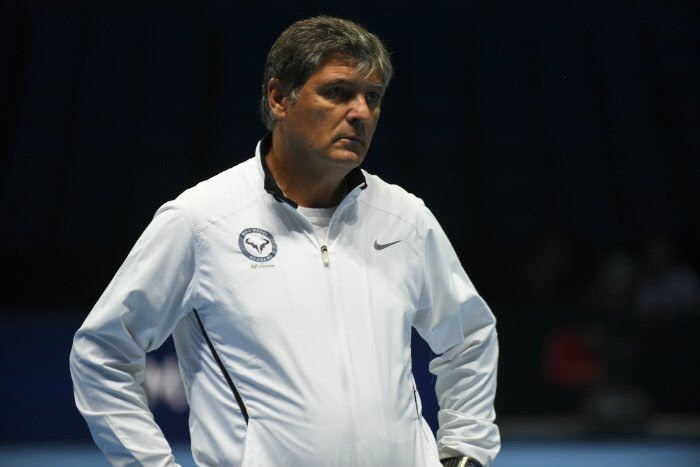 Uncle Toni is the latest in a rapidly growing list of people hitting out at the ITF. 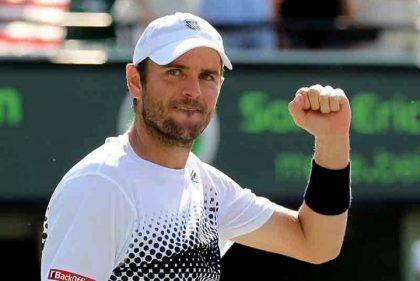 Magnus Norman, who is the coach of Stan Wawrinka, has said that he had spoken to many players and coaches who were ‘not happy’ about the tour. Former top 10 player Janko Tipsarevic is currently ranked 455th in the world and has his own tennis academy is another critic. 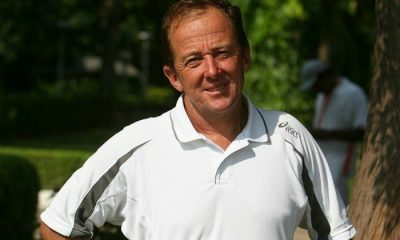 “These changes that are being done by the ITF are doing nothing else but ruining and destroying the sport. I’m seeing so much pain and suffering.” The Serbian commented on Facebook. Despite the widespread condemnation, the governing body has refused to scrap the Transition Tour. Arguing that the negativity surrounding it has been partly been created by misinformation. Although they have confirmed that they are open to making adjustments. “For all the reasons we’ve set out explaining why we looked to do reforms in the first place, it would be not at all optimal to go back,” ITF Executive Director for Circuits Jakie Nesbitt recently told reporters.